The game-changing anchor. Non-comparable cost-saving and efficiency. For decades, the STEVSHARK® anchor design has proved to be consistently superior over any other drag anchor design available. 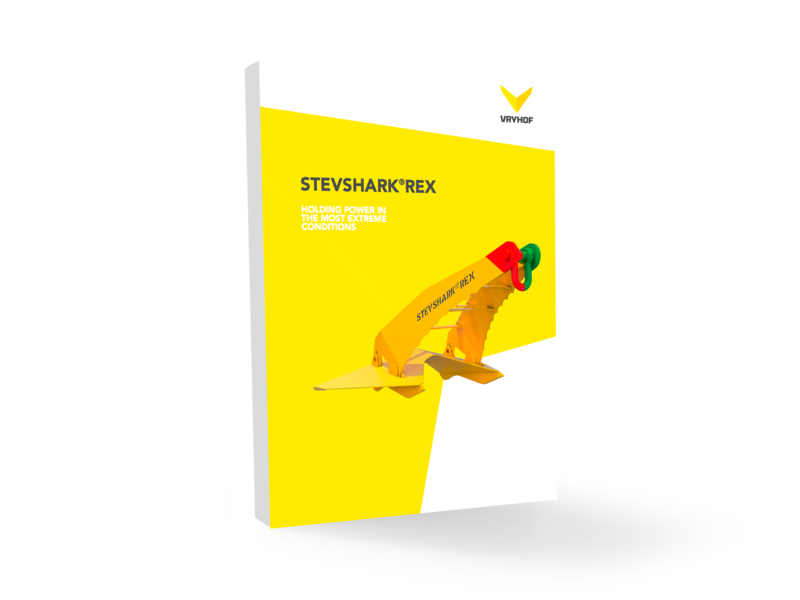 The revolutionary STEVSHARK®REX is even better, smarter and stronger. Strong soils no longer represent an obstacle. Discover how its unique features will uplift your next project; download the product brochure here.